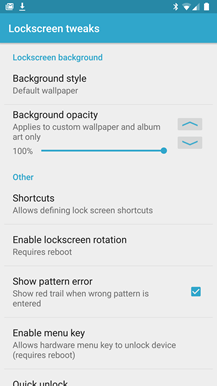 Xposed is a fantastic tool for modders whose phones aren't as popular as mainstream models and don't get as much ROM support, or if they simply want a few Android tweaks without flashing completely custom firmware. Unfortunately, both the Xposed Framework and the module you're using need to be updated with each major release of Android for the functionality to reliably work. 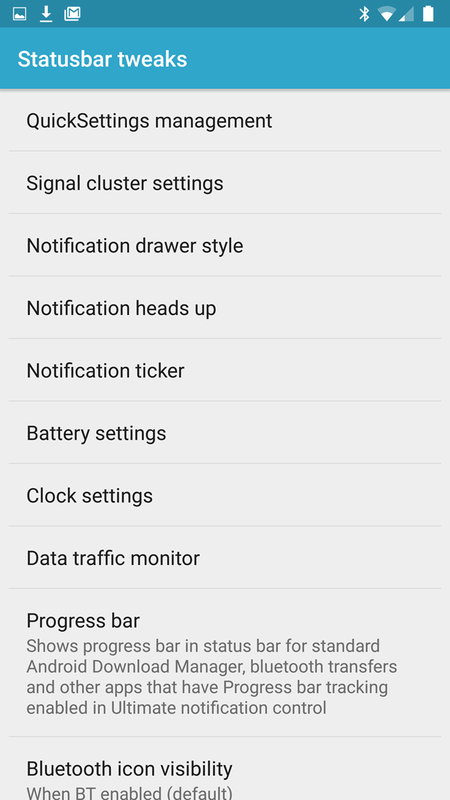 That's now true for GravityBox, a popular collection of tweaks and mods bundled into a single module, and Lollipop 5.1. Well, sort of. In fact there's still no official 5.1 release for Xposed itself - you'll have to use this unofficial (but somewhat sanctioned) port. 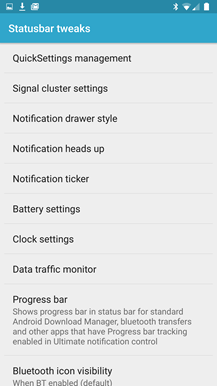 Once you've installed and activated that on your Android 5.1 device, you can head here to download the latest version of GravityBox. 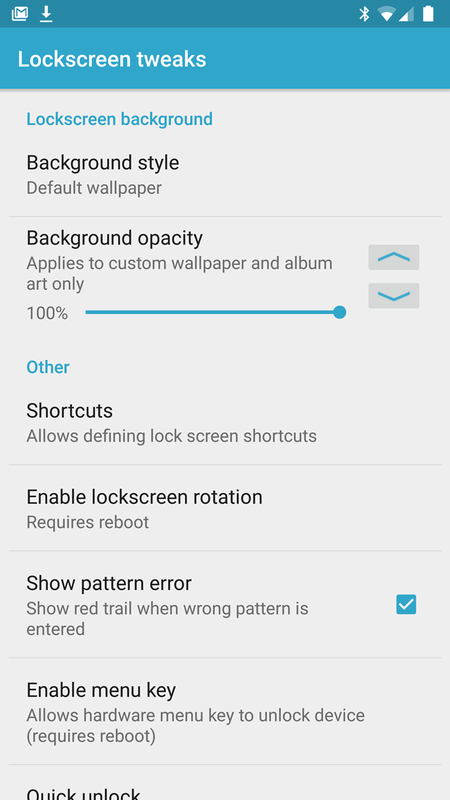 It's missing a couple of small features, notably signal cluster modifications and statusbar coloring, but beyond that all of your favorite mods and adjustments should be present. Note that GravityBox is designed to work with Nexus devices and ROMs based on Android's standard open source code. 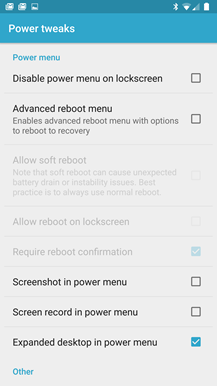 Applying the mods to skinned phones or tablets, especially those with far-reaching UI and system changes like Samsung, HTC, and LG, will probably cause issues. 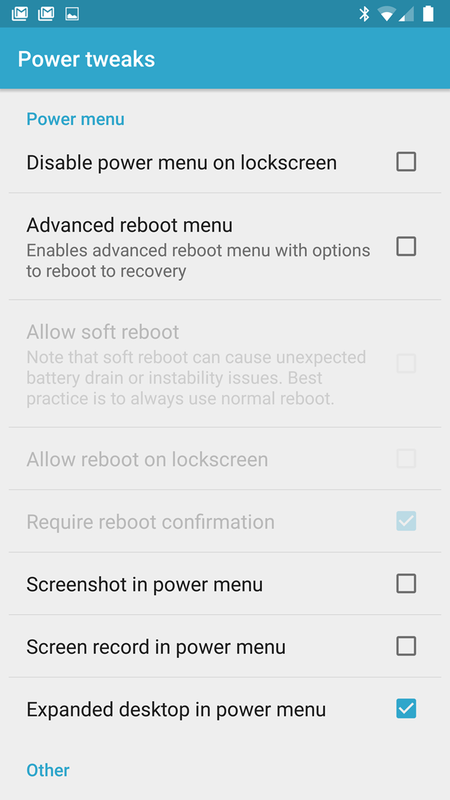 As noted in the XDA posts, it's also a very good idea to keep a backup handy via a custom recovery - even on a stock Nexus or Google Play Edition device, any of these changes might (might) permanently damage your ROM and require a re-flash.